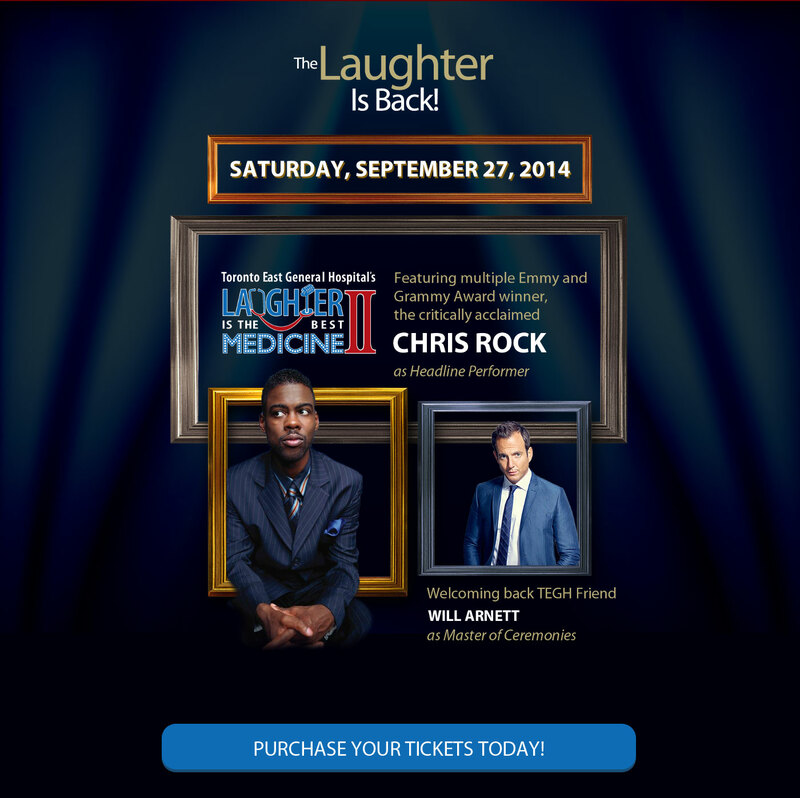 The second annual “Laughter is the Best Medicine” gala, hosted by Will Arnett, invited headline performer Chris Rock for a night of fundraising. 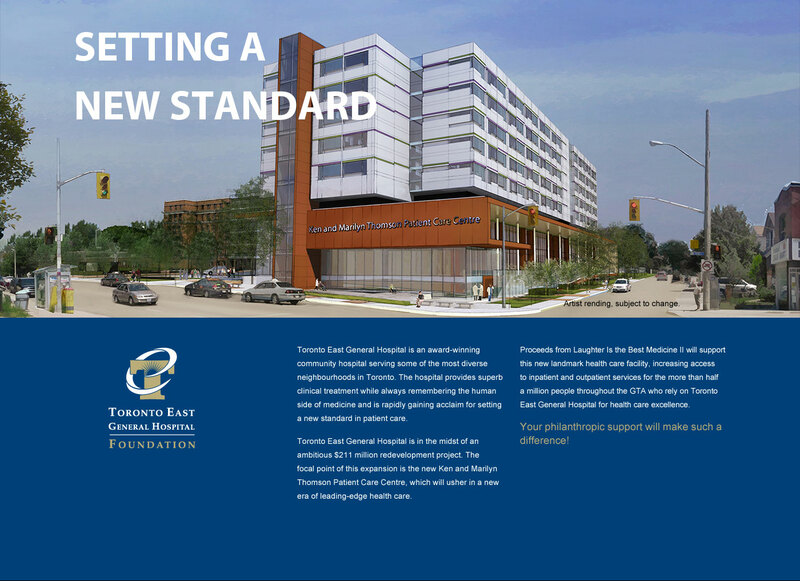 Toronto East General Hospital (TEGH) is an award-winning community hospital serving some of the most diverse neighbourhoods in Toronto. 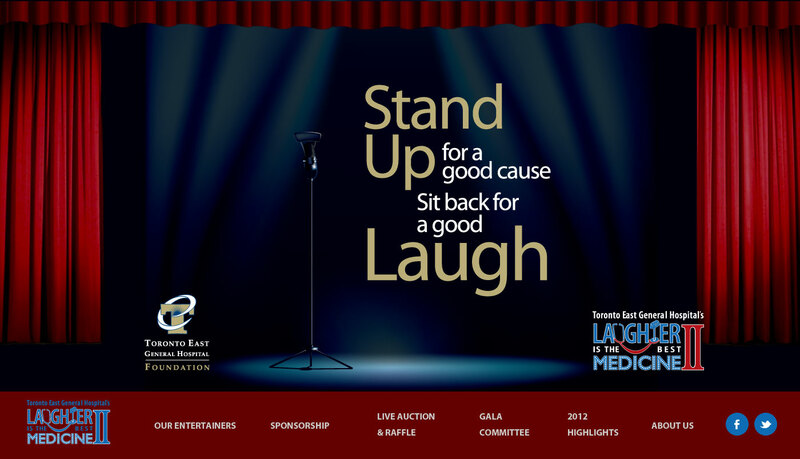 In 2014, the annual “Laughter is the Best Medicine” gala aimed to support the development of a new landmark healthcare facility for the hospital and improve access to inpatient and outpatient services. 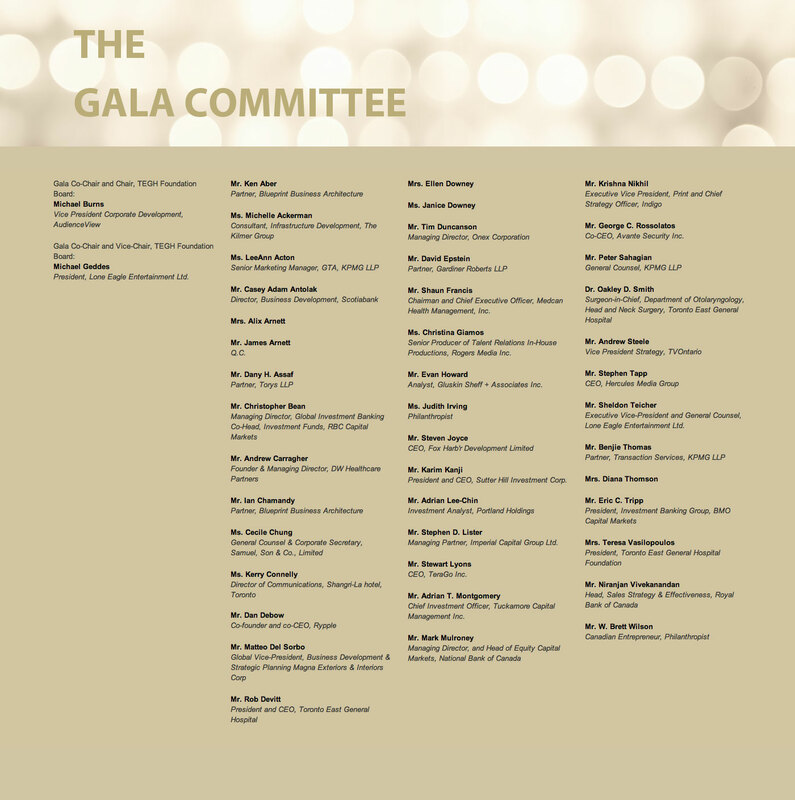 We were happy to help with the redesign of the gala microsite, along with partner Netpulsion. 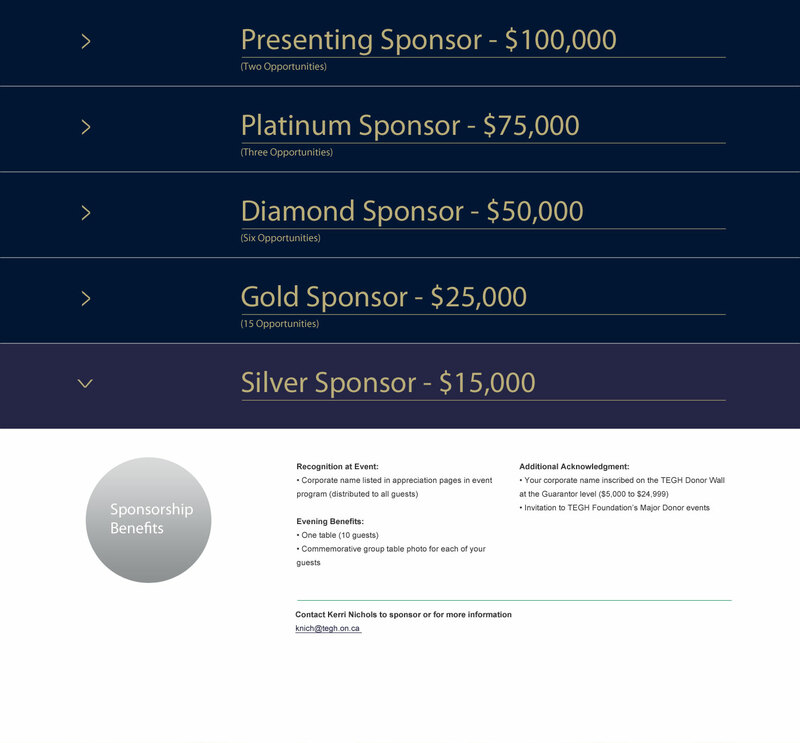 Our objective was to give the event a look and feel with more gravitas and to provide the level of exposure that would attract the philanthropic contributions needed to help the hospital reach its fundraising goals. 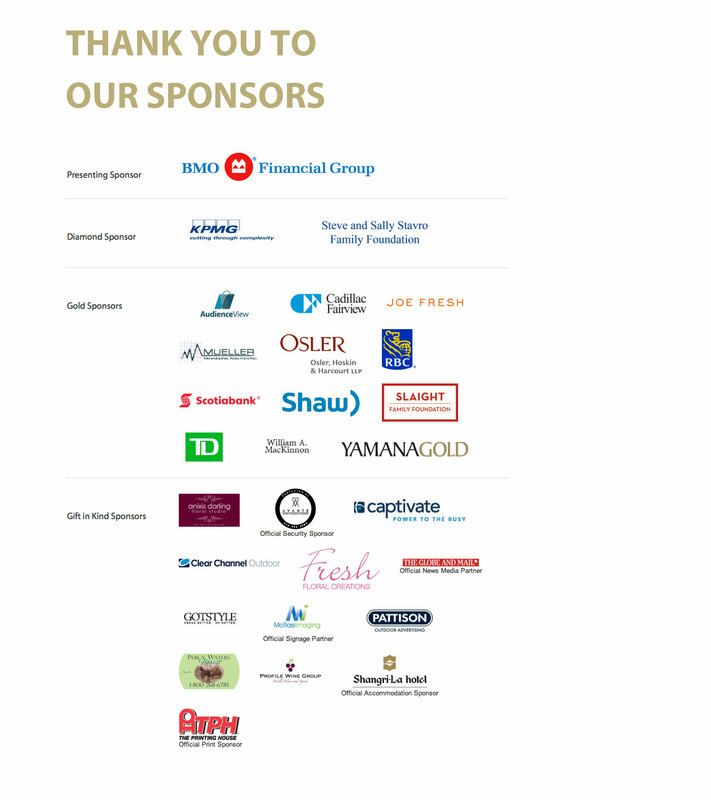 The 2014 gala helped raise over $2.5 million for TEGH. 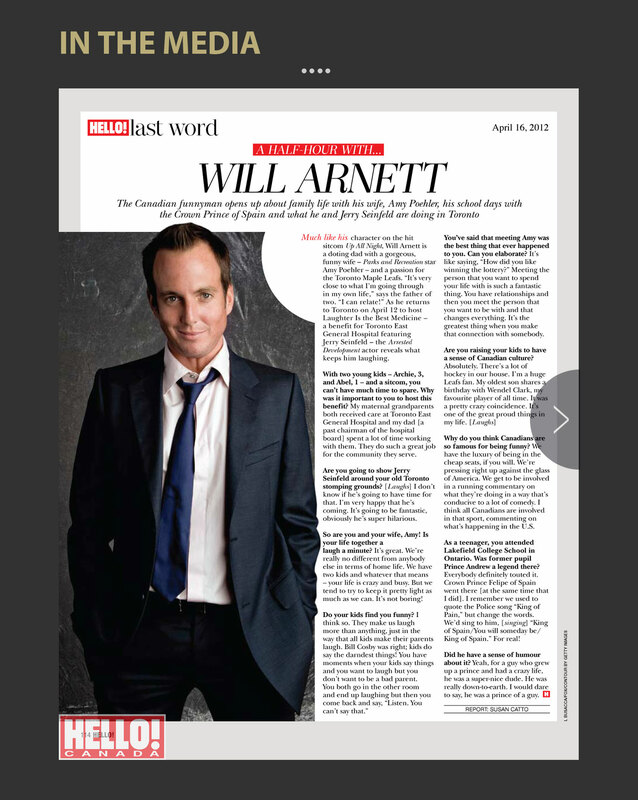 “The $2.5-million raised at this gala was significant; it helped us close out the ambitious $60-million private sector campaign we started five years ago,” said Michael Burns, Gala Co-chair and Chair of the hospital’s Foundation Board.